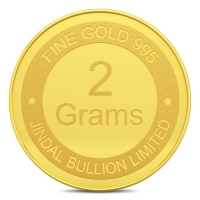 Jindal bullion offers 2 gram gold coin on live price. all coins are 995 pure and bis certified. 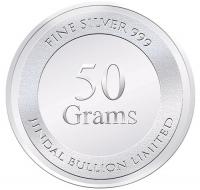 Jindal bullion offers 50 gram silver coin on live price. all coins are 999 pure and bis certified. Jindal bullion offers 10 gram silver coin on live price. all coins are 999 pure and bis certified. 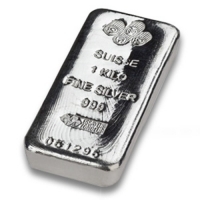 Jindal bullion offers 1 kg silver bar pamp on live price. all bars are 999 pure and bis certified. Jindal bullion offers 20 gram gold coin on live price. all coins are 995 pure and bis certified. Jindal bullion offers 20 gram silver coin on live price. all coins are 999 pure and bis certified.